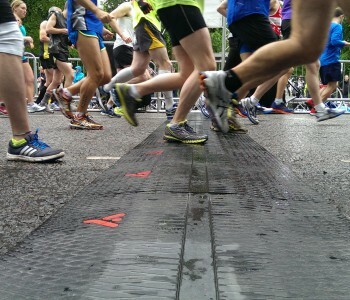 The latest timing technology makes organisers’ lives easier. The timing tag is attached to the rear of the bib number meaning no chip collection post-finish line and no complicated wearing instructions for the runner. MyLaps BibTag is the most reliable on the market and therefore requires only one tag without the need for side antennae, making the overall results much more accurate. The introduction of the ChampionChip timing system over 20 years ago changed the world of running events. Scoring an event with the use of automated timing made the lives of event organisers, sports timers and athletes a lot easier. 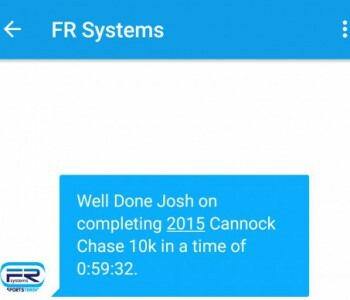 Our system records start, split and finish times for every athlete. 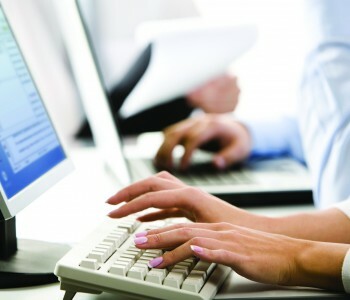 Results can be instantly published on paper, scoreboards and online. 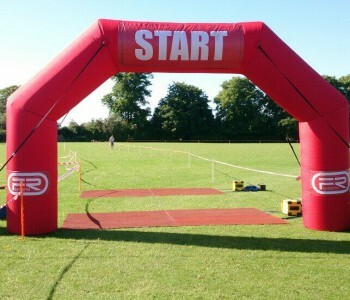 The system can be used for various sporting events, including (mass) running, cycling, swimming and triathlons. We provide a variety of services that can complement your existing processes or even take all the stress away and cover the whole package for you, leaving you free to promote your event. 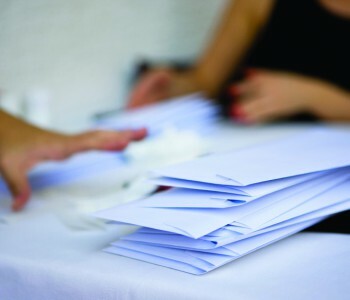 We can offer services from taking online and postal entries , to race pack assembly and mail out. Your event can have it’s very own dedicated race hotline and email address for us to deal with any queries from entrants. We have teamed up with one of the biggest online registration companies to allow us to offer organisers another totally bespoke service. 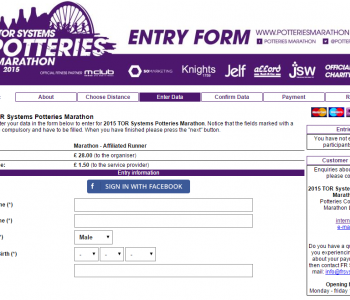 Online entry has the capability to register all entrants for your event, along with being able to provide fast and secure payments through its fully integrated payment system using SSL security. In addition to our systems being used to capture times, we have also developed them to incorporate event safety. 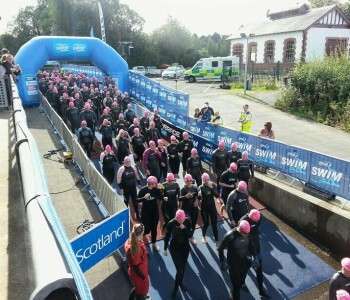 We have had huge success over the years as many midnight walks and mass swimming events use the systems and check people in and out of the event. There isn’t much in the events industry that we haven’t seen or been part of. We know what makes an event tick and more importantly we understand what’s involved behind the scenes. The best way to grow an event is to give participants a quality event experience. One of the ways to accomplish this is to provide the little things that makes participants think “Oh wow”. One service we offer to contribute to this is our result text message service. 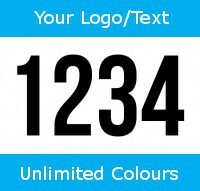 It is extremely popular with participants having their finish time appearing on their mobile phone.